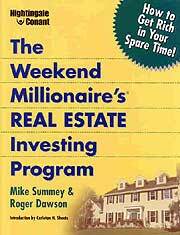 Co-author, “The Power of Focus, Dare to Win,” and the “Chicken Soup for the Soul” series. 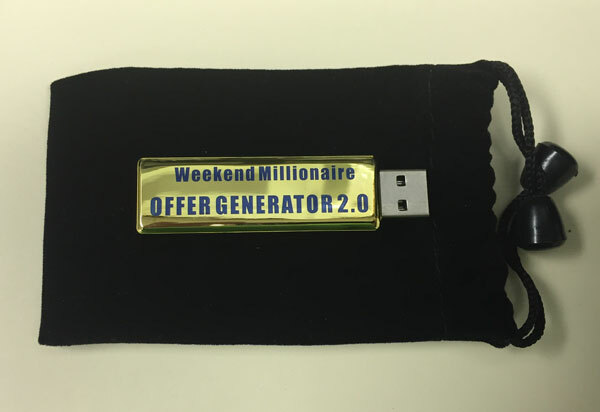 Control your financial destiny–and become a Weekend Millionaire! CEO, U. S. Learning, Inc.